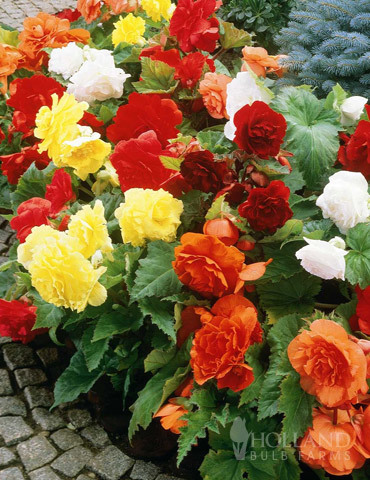 Create a carpet of color with Johnny Jump Up. 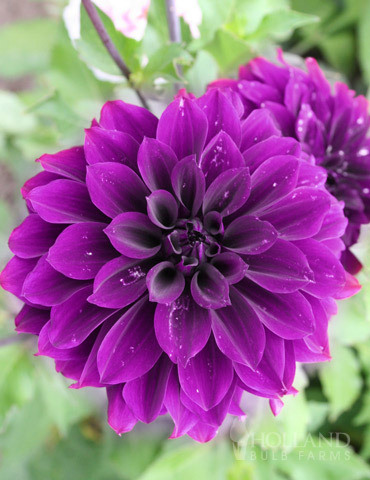 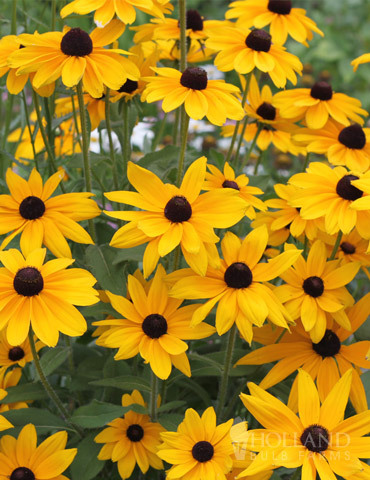 A compact variety with vibrant blooms of deep purple and yellow. 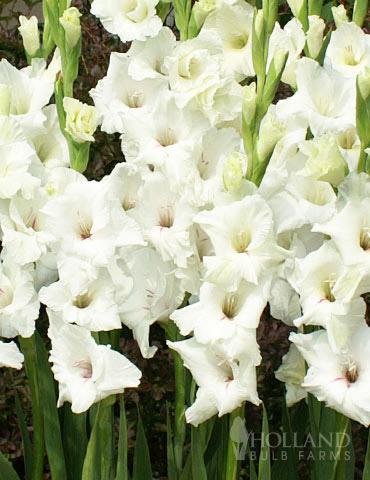 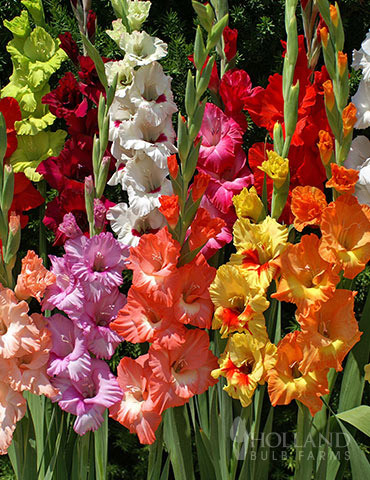 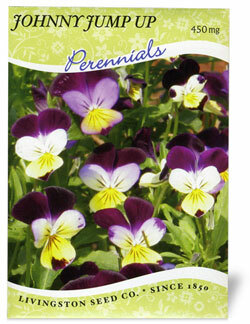 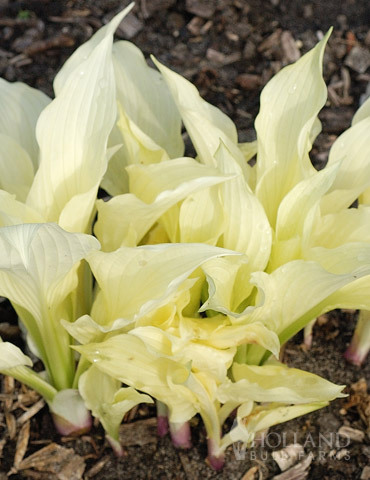 Makes an ideal companion for spring bulbs and pansies. 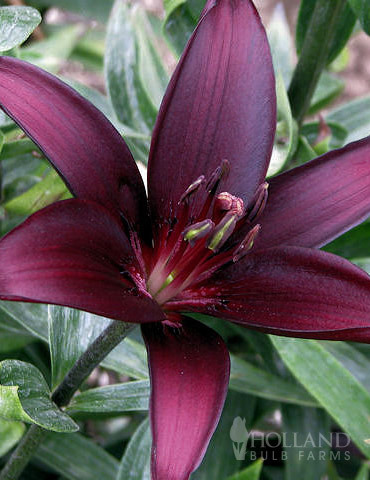 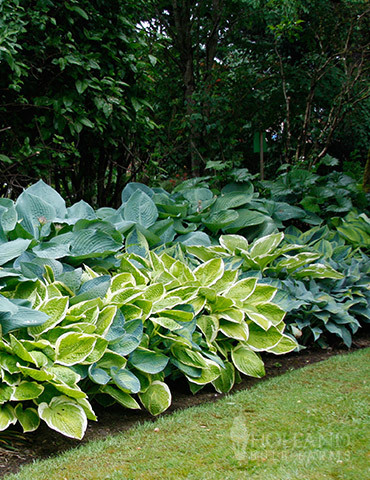 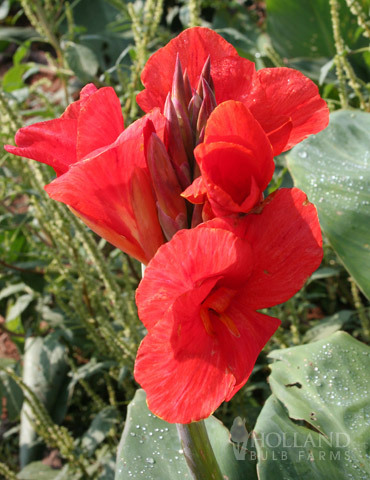 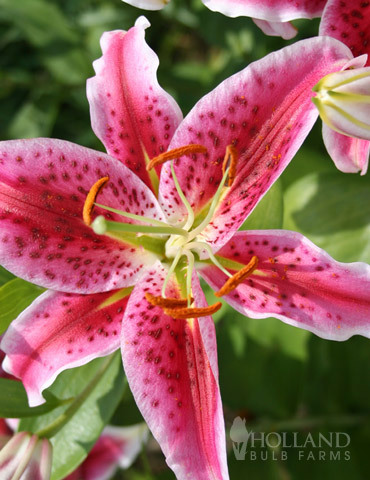 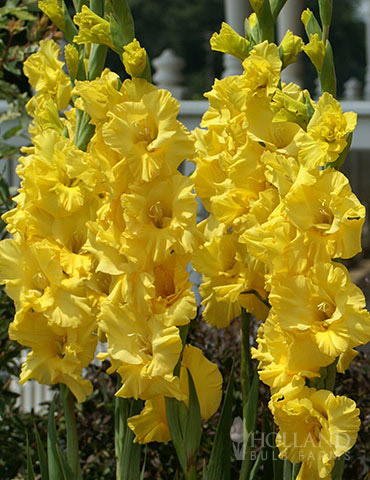 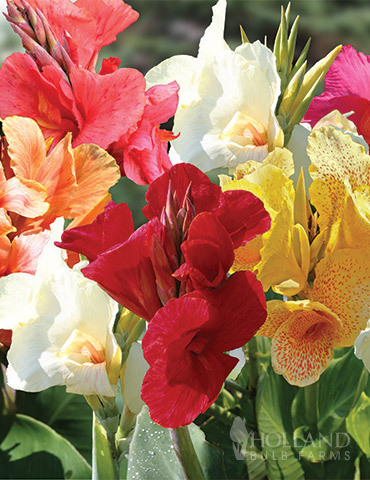 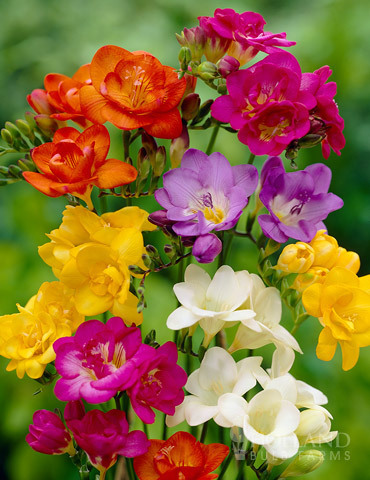 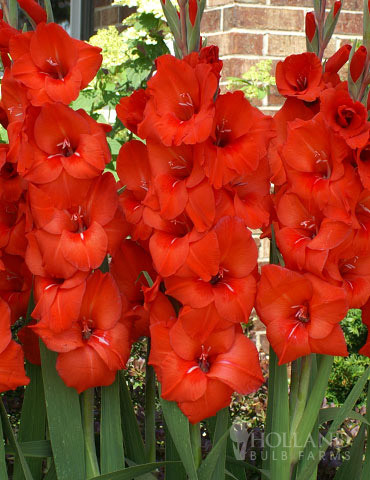 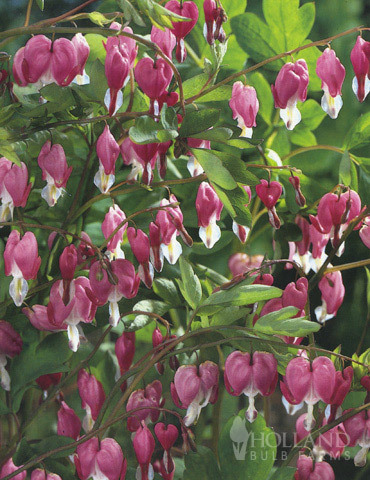 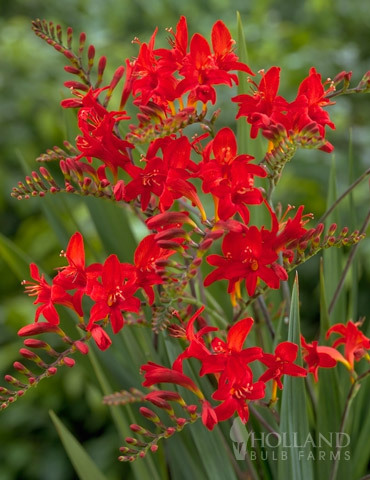 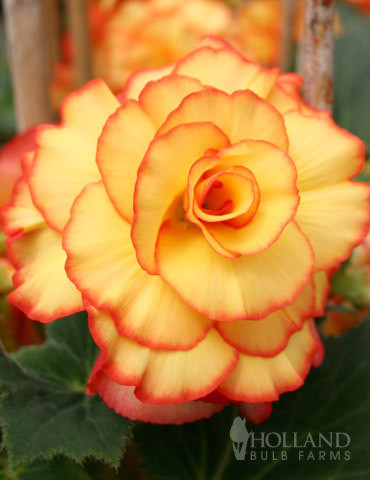 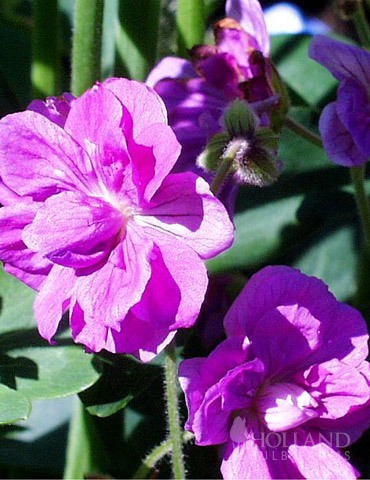 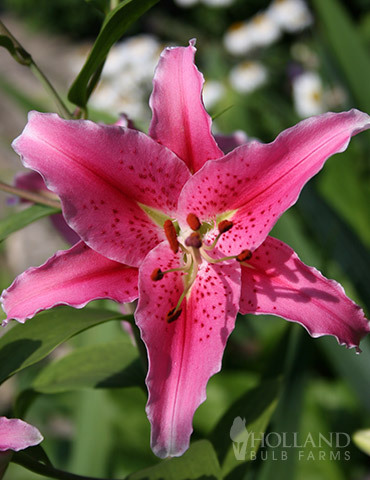 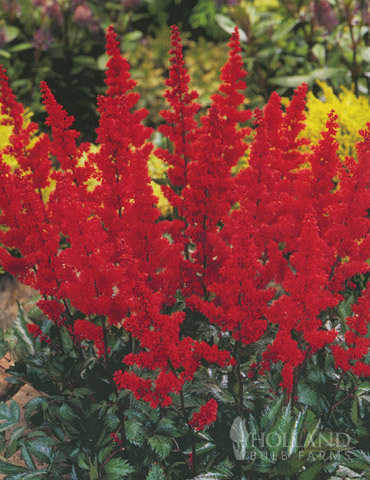 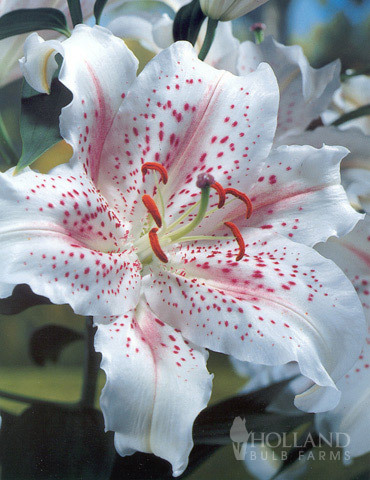 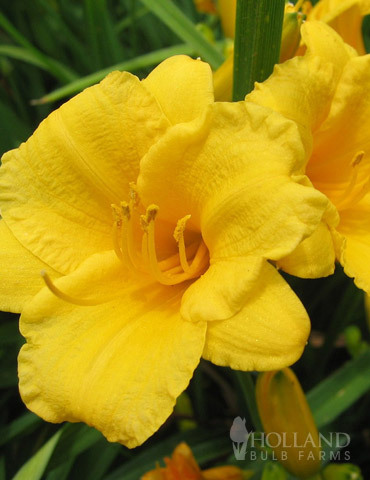 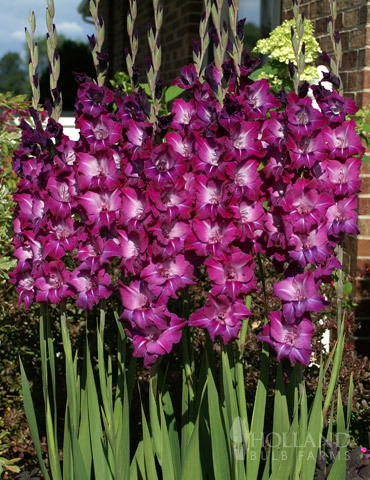 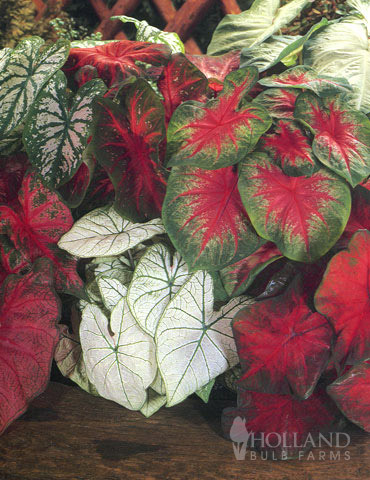 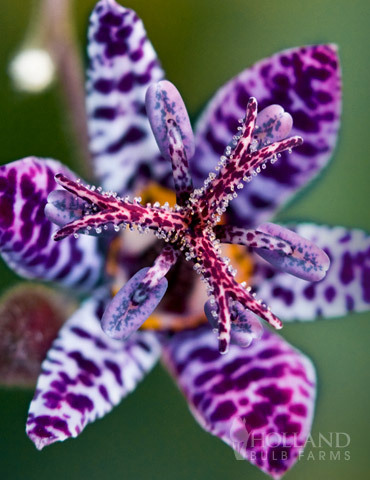 Attractive around trees, flower beds, containers or along borders. 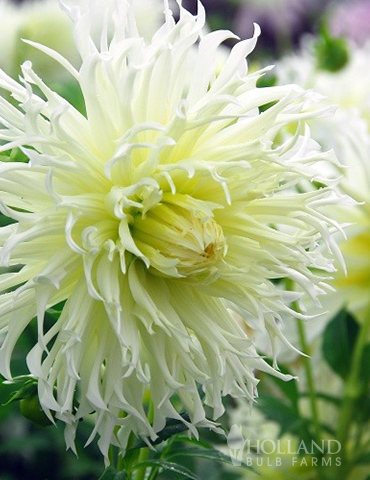 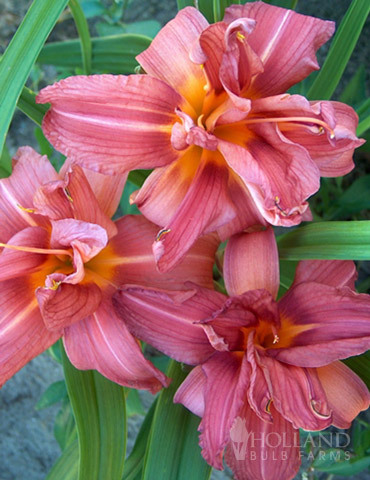 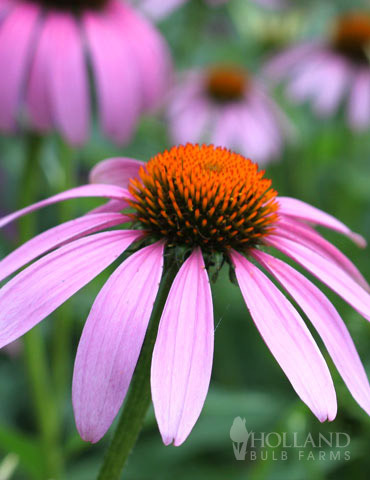 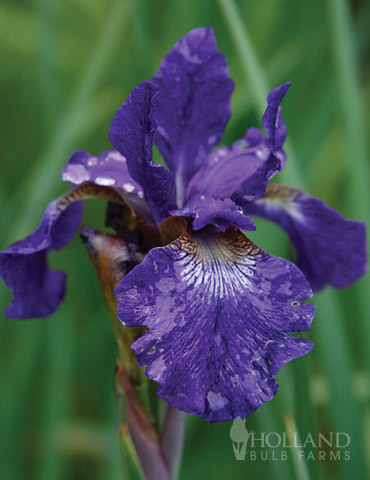 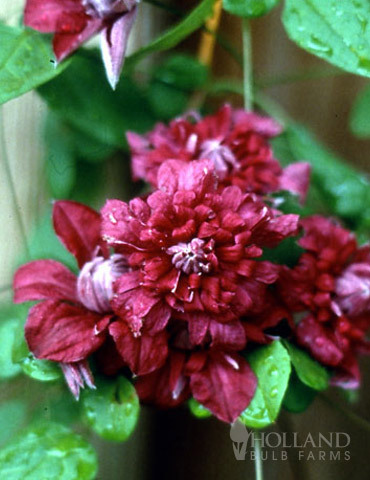 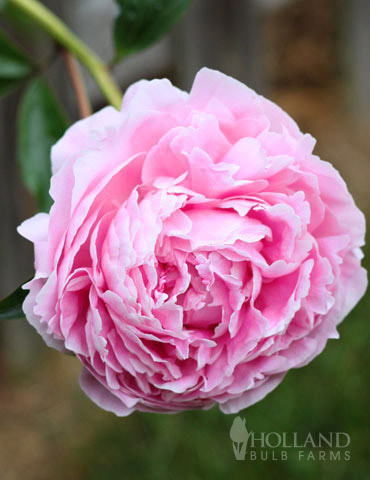 Garden Tip: Pick faded flowers to prolong blooming period.